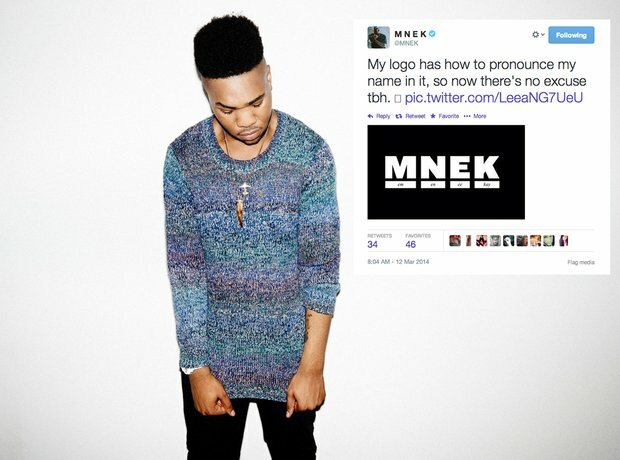 7) When MNEK finally cleared up the first question everyone asks about him. 7. 7) When MNEK finally cleared up the first question everyone asks about him. "My logo has how to pronounce my name in it, so now there's no excuse tbh.